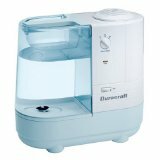 Duracraft Humidifier & Filters Buyers Guide. Fits Duracraft Natural Cool Moisture Humidifier models DH831 and DH4C. Measures approximately 8 x 9 x 1 3/4. Fits Duracraft Natural Cool Moisture Humidifier models DCM200, DH888, DH890, and HCM890. 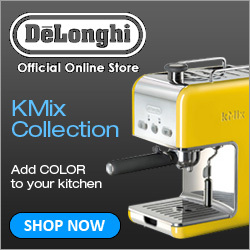 Measures approximately 6 1/2 H x 4 1/2 ID x 6 1/2 OD x 1 Thick. 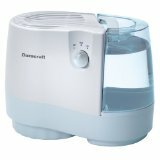 Fits Duracraft Natural Cool Moisture Humidifier models DH803, DH806, DH807 and DA1007. Measures approximately 7 x 8 x 1 3/4. Fits Duracraft Natural Cool Moisture Humidifier models DH799, DH800, DH801, DH812, DH840, DH840C, and DH7800. Measures approximately 7 1/2 x 7 3/4 x 1. Fits Duracraft Natural Cool Moisture Humidifier models DH836, DH837, DH837B, and DH950. Measures approximately 5 1/2 x 6 x 1 1/2. Fits Duracraft Natural Cool Moisture Humidifier models DH8000, DH8002, DH8003, DH8004, DH8005, and WWH8002. Fits Duracraft Natural Cool Moisture Humidifier models DH821, DH822, DH823, and DH824. Measures approximately 7 x 7 1/2 x 1 3/4.